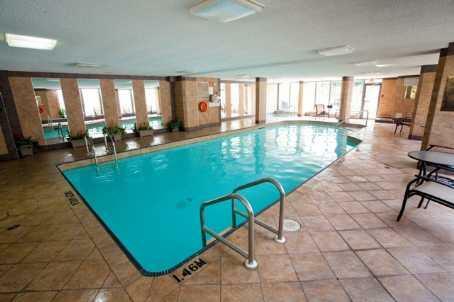 Club One condominium is located at 300 Webb Drive in Mississauga’s SQ1 . 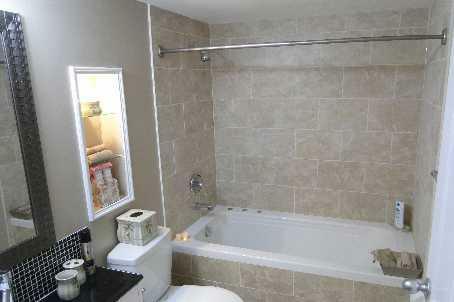 This hire rise condominium offers selection of one and two bedroom suites. 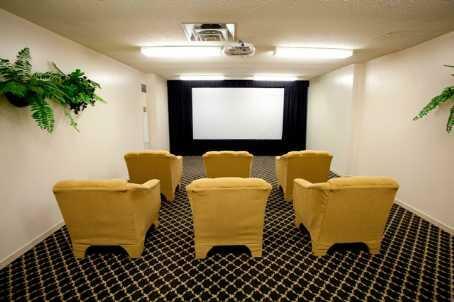 Some of the suites come with a den/solarium. 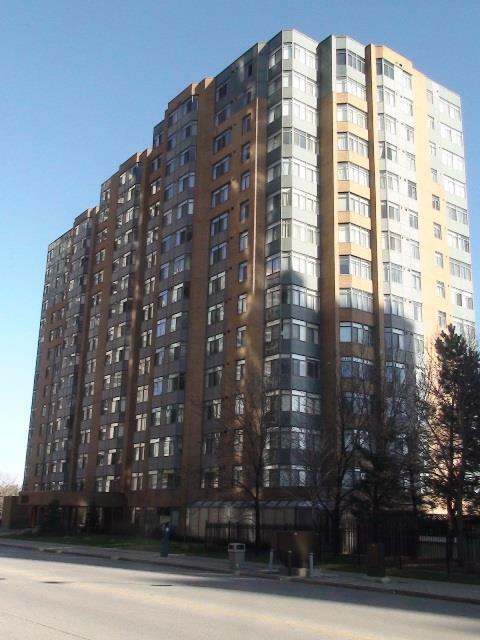 There are no balconies. 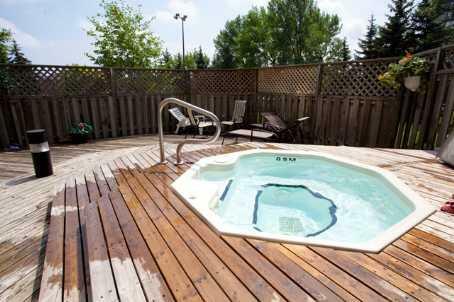 Suites are sold with locker[s] and underground parking[s]. 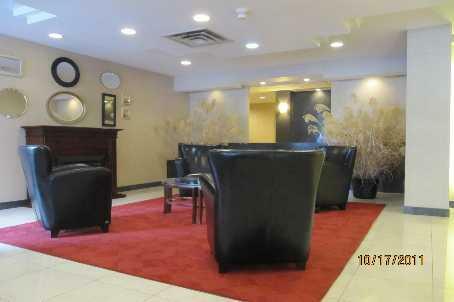 Suites are large with good layout. 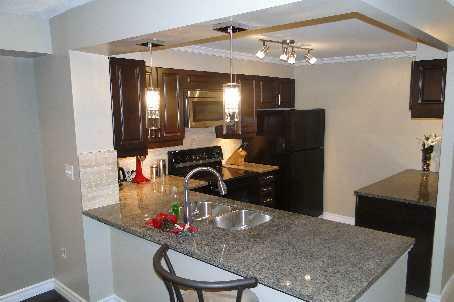 Some suites are renovated with new kitchen, floors and bathrooms. 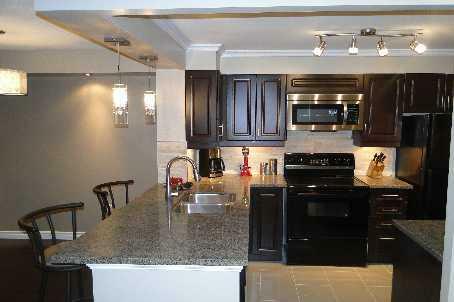 Condo fees include heat, water, building insurance, maintenance, central air condition and parking. 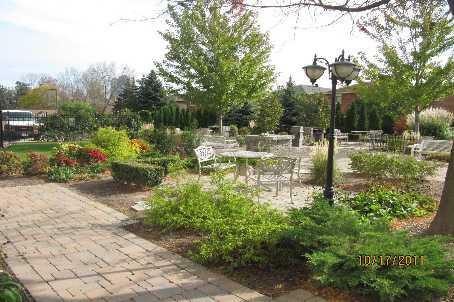 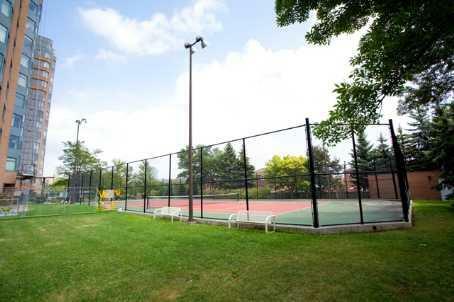 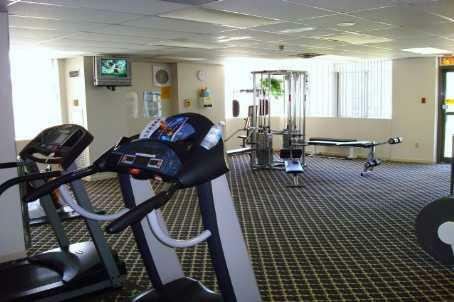 Amenities are: tennis court, visitor parking, security ,recreation room sauna and indoor pool.